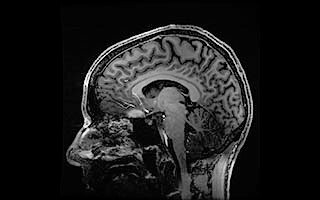 The mission of the Iowa Institute for Biomedical Imaging (IIBI) is to foster efficient and cooperative inter-disciplinary and cross-college research and discovery in biomedical imaging, and to improve training and education within the broader community at the University of Iowa. The IIBI MR Research Facility offers research imaging on 3T and 7T whole body scanners, and a 7T small animal scanner, all located in the Pappajohn Biomedical Discovery Building. It is also identified as a University of Iowa Research Core facility. 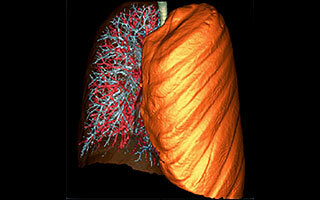 The Small Animal Imaging Core (SAIC) is a core facility of IIBI and the Holden Comprehensive Cancer Center (HCCC). 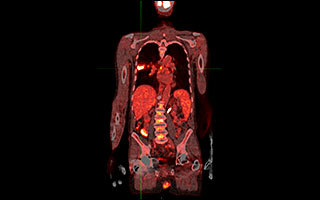 SAIC provides µPET, µSPECT, µCT, and optical imaging resources to researchers. 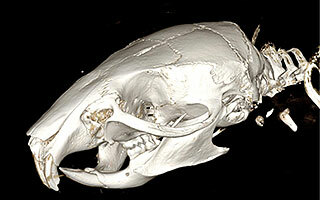 The IIBI PET Research Facility offers research imaging on a dual-modality high-sensitivity/high-resolution PET/CT scanner. The hospital-located PET Center is equipped with a modern cyclotron and extensive radio-chemistry laboratories and routinely supports research PET imaging. 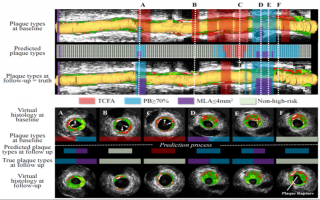 The Advanced Pulmonary Physiomic Imaging Laboratory (APPIL) seeks to broaden the understanding of basic physiology and pathophysiology of the lung along with pulmonary disease co-morbidities using quantitative imaging. 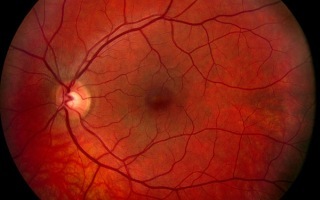 Ophthalmic imaging modalities available and routinely used for research include fundus photography, optical coherence tomography, and visual function assessment to investigates the pathology of eye diseases and support quantitative image-analysis ophthalmic research in IIBI. 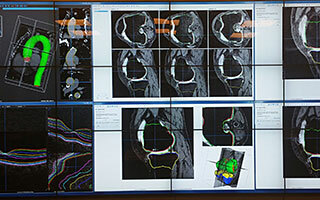 The visualization facility includes state-of-the-art devices and computational resources that greatly benefit interdisciplinary biomedical imaging research, featuring a large collaborative interactive 3D (stereoscopic) visualization environment. 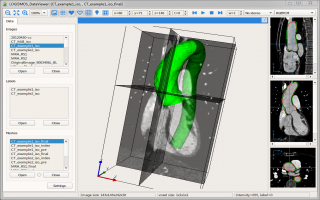 LOGISMOS, or Layered Optimal Graph Image Segmentation for Multiple Objects and Surfaces, is a segmentation framework for highly efficient multi-dimensional, multi-layered, and multi-object segmentation and surface editing. 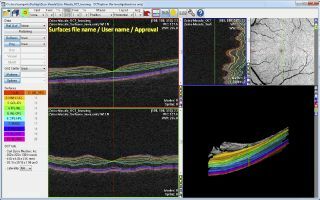 The Iowa Reference Algorithms are a suite of algorithms for quantitative analysis of human and murine 3-D retinal Optical Coherence Tomography images (available for download). 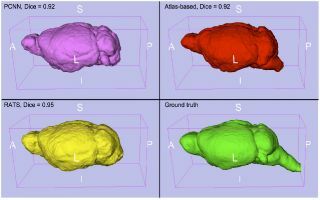 RATS is a rapid, robust and highly accurate algorithm for the skull-stripping of the rodent brain from MRI data (available for download). 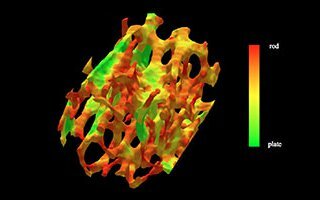 3D and 4D analysis of the heart and circulatory system focus on quantitative assessment of morphology and function of heart ventricles, aorta, coronary arteries, and the overall circulatory system from a broad spectrum of medical imaging modalities. Image guided translational research in osteoarthritis and osteoporosis image analysis as well as associated biomechanics research are responsive to a growing aging-population need to find new strategies for treatment of musculoskeletal system diseases. 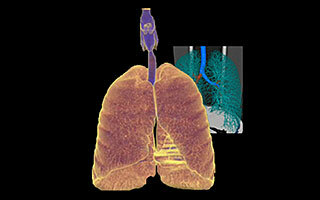 Development of novel imaging protocols for and image-related analysis approaches to assessing pulmonary morphology and function in normal lungs and various lung diseases is one of IIBI's strongest focus areas. 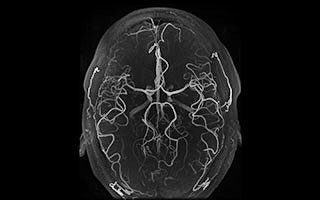 Quantitative analysis of brain structure and function, researching the brain connectome, and developing new approaches to early diagnosis of neurological disorders is yet another area of IIBI's interest and expertise. 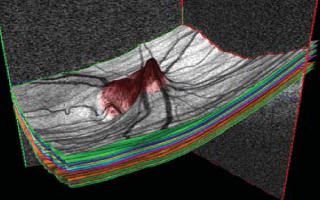 Image-based analysis of eye diseases, quantification of eye structure and function, and development of image-guided approaches for image-guided treatment represent a strong translational-research focus area of IIBI. 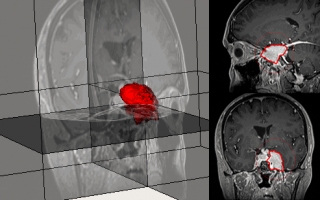 Image-based assessment of cancer from CT, PET, MR, ultrasound, cancer staging, development of image-guided treatment approaches, and cancer treatment outcome prediction leading to optimized personalized care are notable translational research strengths of IIBI. © 2017 The University of Iowa, Iowa City, IA. All rights reserved.